There was so much great music in 2015 that we are planning on two back to back radio shows celebrating that music! We will even be joined by some special guests! We will have our list of some of the most interesting music from 2015 — well, at least for Dr. J and Mrs Dr. J but we think that we will have at least a few things you will enjoy! It was an amazing year for Dayton and local music with new releases from Andy Gabbard, Good Luck Year, The New Old-Fashioned, Brat Curse, The Repeating Arms, Moira, Ricked Wicky, Smug Brothers, Tim Gabard, Motel Beds, The Werks, The 1984 Draft, and many more! This was a year that gave us new music from outside of Dayton too! For music lovers across genres there was some great music from: The Bottlerockets, Lightouts, The Decemberists, Mittenfields, Bad Bad Hats, Low, My Morning Jacket, Ryan Adams, Sleater-Kinney, Sea of Bees, Jason Isbell, Timeshares, Steve Earle & The Dukes, Ultimate Painting, Turbo Fruits, Wilco, Mikal Cronin, Waxahatchee, Varsity, Father John Misty, The Worriers, Pocket Panda, White Reaper, Twin River, a live records from The Drive-By Truckers and The Jayhawks and a fantastic 20th anniversary re-release from Son Volt. 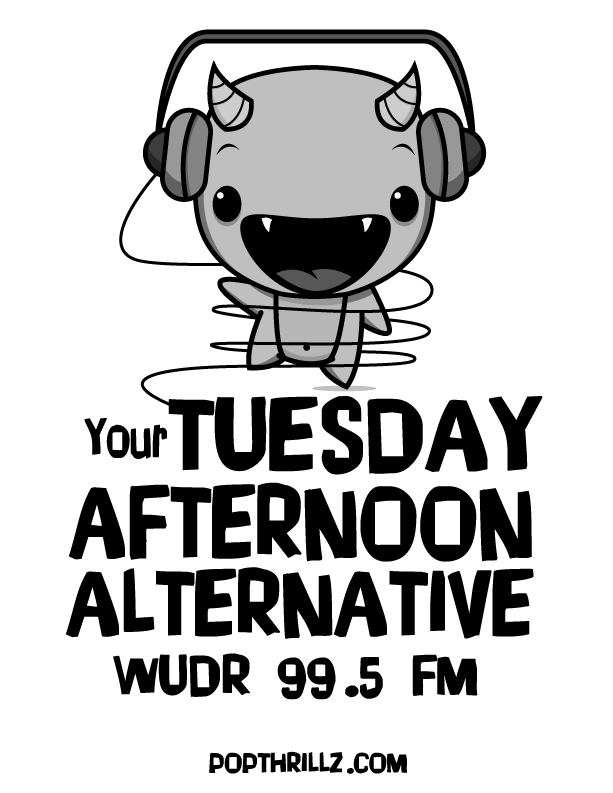 So, join us as we celebrate some terrific music from 2015 beginning this coming Tuesday on WUDR from 3-6pm (e)! New songs that is — and just for you! Join Mrs. Dr. J and Dr. J for our second full show of the new year. We have music from The NightBeast, Motel Beds, Turkish Delights, Smug Brothers, The New Old Fashioned, Kris N., some great alt-country from The Bottlerockets, new music from Brat Curse, Tales in Space, Good English, Molly Thomason, We Do This, Sweet Soubrette, Troubador Kings, and much more! Some indie throw back with The Multi-Purpose Solution, Paul Westerberg, and Guided by Voices will also be played. 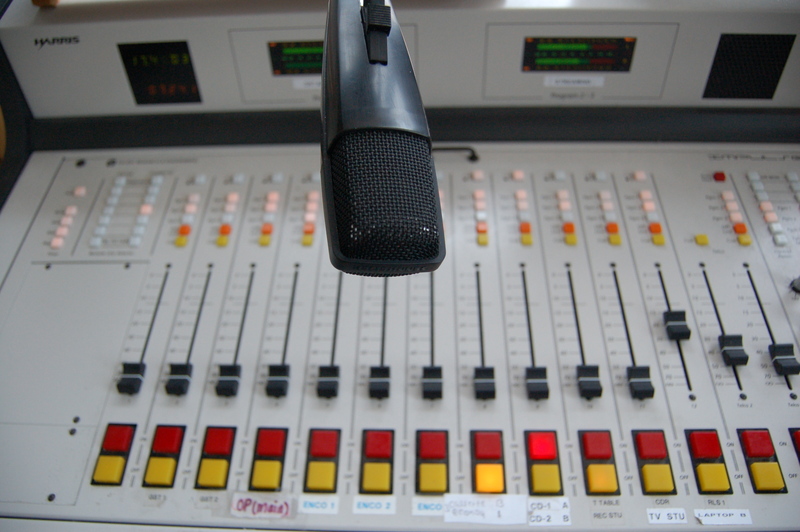 Remember to turn on the radio show either 99.5 or 98.1 fm in Dayton or streaming online – This Tuesday – 3-6pm on WUDR! This coming Tuesday — October 29, 2013 at 7:00 – 8:30PM Dr. J will host a discussion on Dayton music! Join us as we celebrate Dayton music and the Dayton Community! 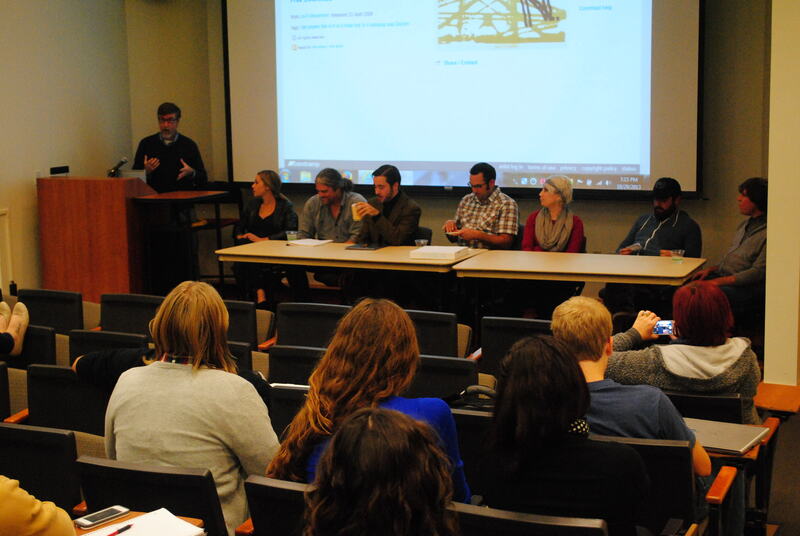 The event will be held at the University of Dayton’s Science Center Auditorium. 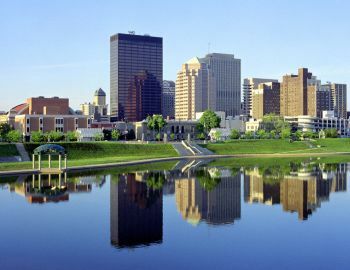 Everything you wanted to know about Dayton Music but were afraid to ask! This week we are hosting Liz and Ceilia from Good English from 4 to 5pm. Join us for music and interviews with Good English! We are also premiering new music from Dayton’s own Paige Beller and Kris N. We are also playing brand new music from Modern Day Idols, Minor Alps, We are Twin, Noah and the Whale, Morrison Brothers Band, Fin-Folsom, ac berkheimer, and Royal Concept, La Luz, and The Starfolk.